Apart from the Sportster like tank, this does not look like a Harley. No exhaust pipes (which means no noise) looks weird, and the "engine" looks like it wouldn't pull you out of your bed. However, this bike is not built for cruising on long journeys. For a start, it will do just 175 kms (110 miles) on a charge. There is no room for luggage, but I suspect many riders will like the instant acceleration that an electric "engine" gives plus not having to deal with gears. What riders won't like is the price tag, Dublin Harley-Davidson is quoting prices starting at a whopping €34,695 (pre-orders open in April) - that's more expensive that any new motorcycle (other than Trikes) that Harley-Davidson sells in Ireland. The Beautifully Organised Blog gets it right for me when it quotes a rider called David Lutzow, of Pasadena. 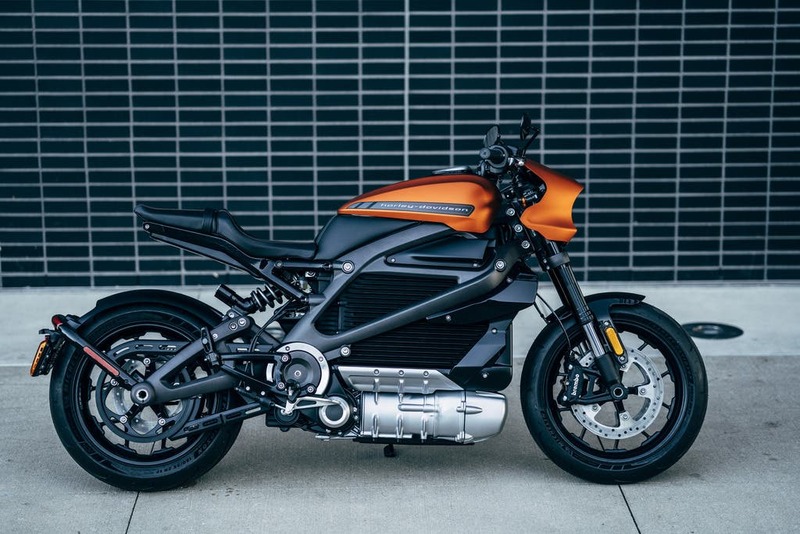 While he thinks that it is great for the environment that Harley-Davidson is going electric, he is not sure if it will "catch on". He says. "I think it will attract the younger people — they call them, what, millennials or whatever? I think it will attract that group, other than 59-year-old farts like myself." As a fellow 59-year-old "fart", give me the smell and noise of my Monster Ovals exhaust pipes and the rumble of my 1600 cc noisy engine any time!